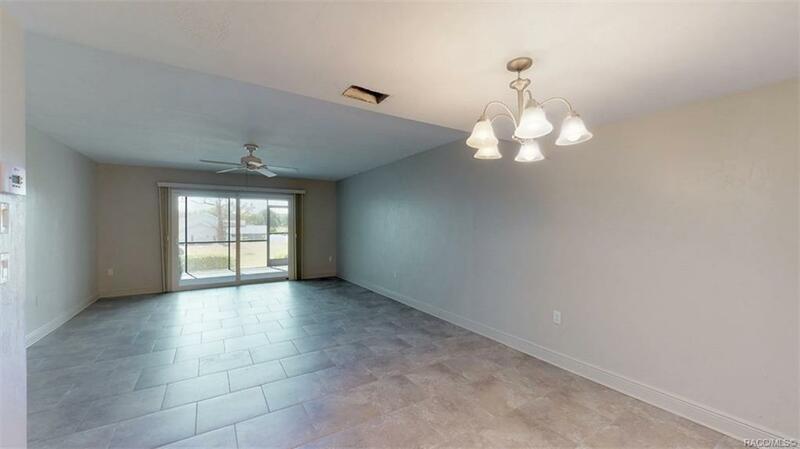 This Greenbriar II condo is MOVE IN READY and READY for you NOW! Renovated and remodeled and no need to wait! New double pane windows and thermal-sliders, new ceramic tile and carpet flooring, new solid surface countertops and subway tile throughout the kitchen. DO NOT let this property pass you by! 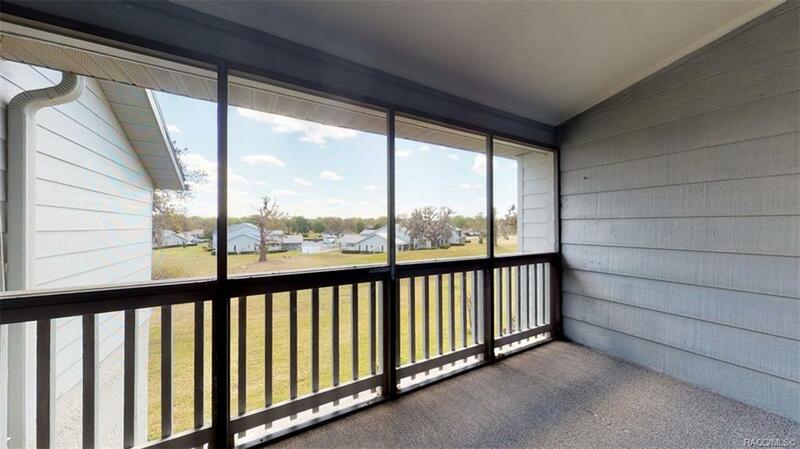 Cool mornings, stepping out of your open and spacious master bedroom and out onto the lanai overlooking a beautiful pasture-like view. The dream doesnt end when you leave home either! 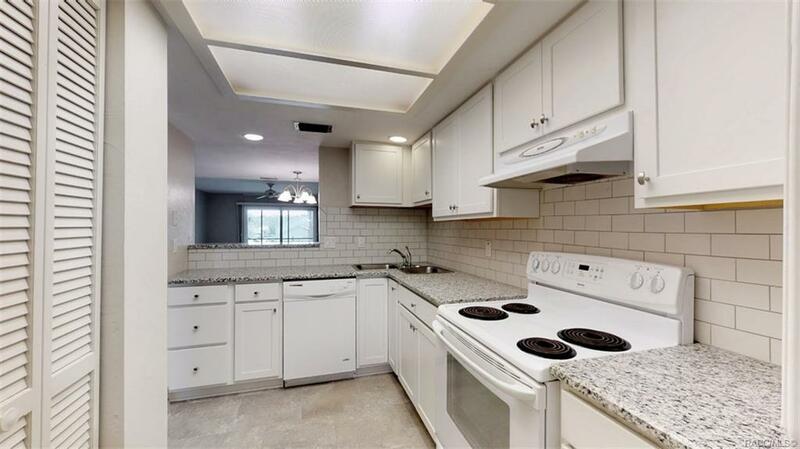 This is townhome includes the CITRUS HILLS MEMBERSHIP allowing you access to the ALL of the Citrus Hills Golf and Country Club amenities. 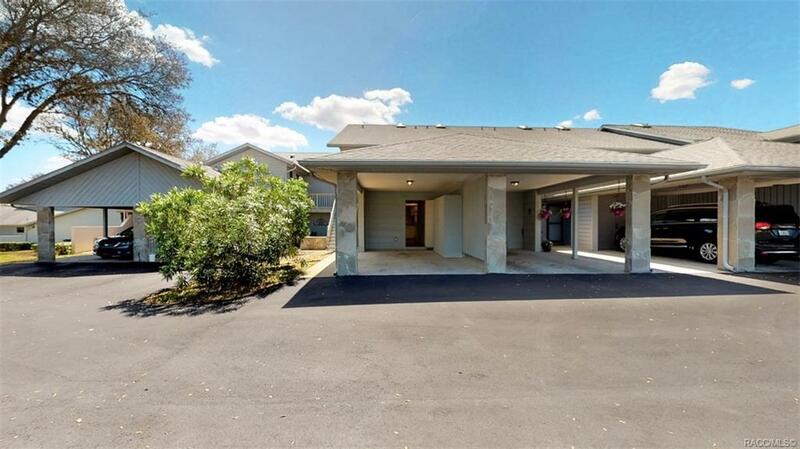 Including the Tiki-bar/Grille members-only restaurant and the state-of-the-art Primo Vita Fitness center, and The Oaks and Meadows Golf Course Pro shop at the end of your cul-de-sac (less than a block away) This is the dream come true for life in Florida, and all its missing is YOU.